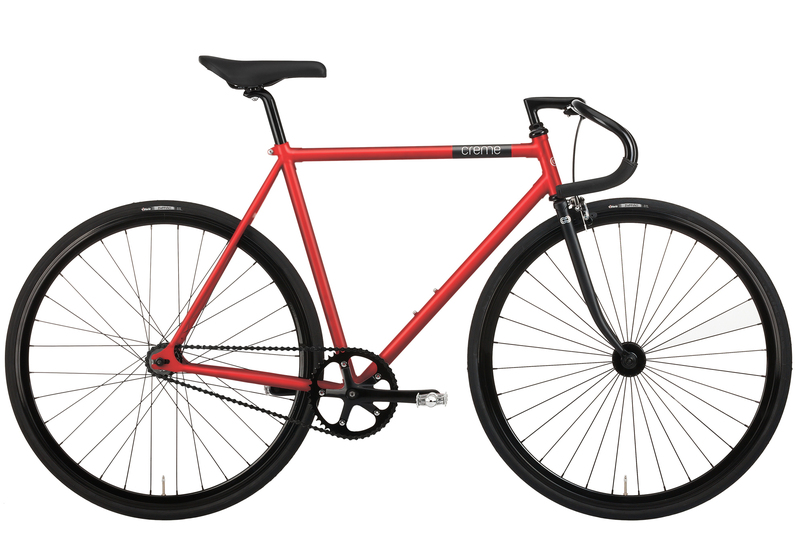 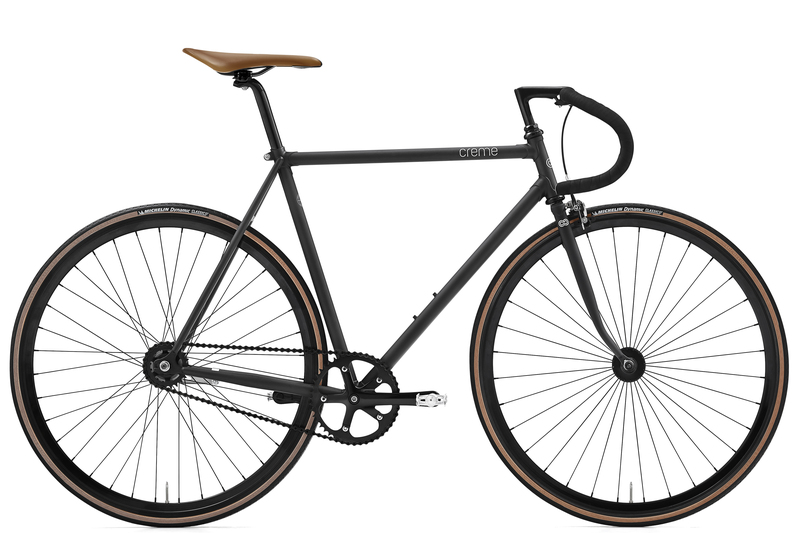 The Vinyl Solo is built around a steel frame and fork with lugged connections and high-end paint job, giving the bike fine handling and great looks. 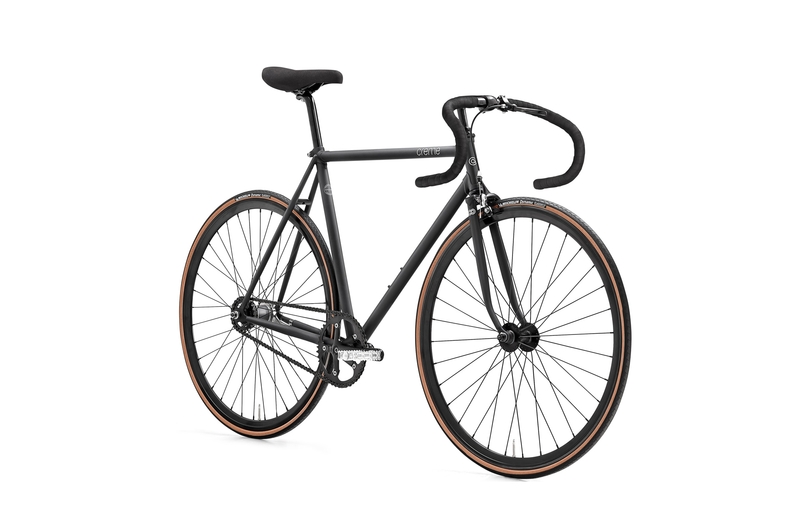 We use reliable components, and you will find some nice touches such as high profile rims and a beautifully finished cockpit with a 1” quill stem. 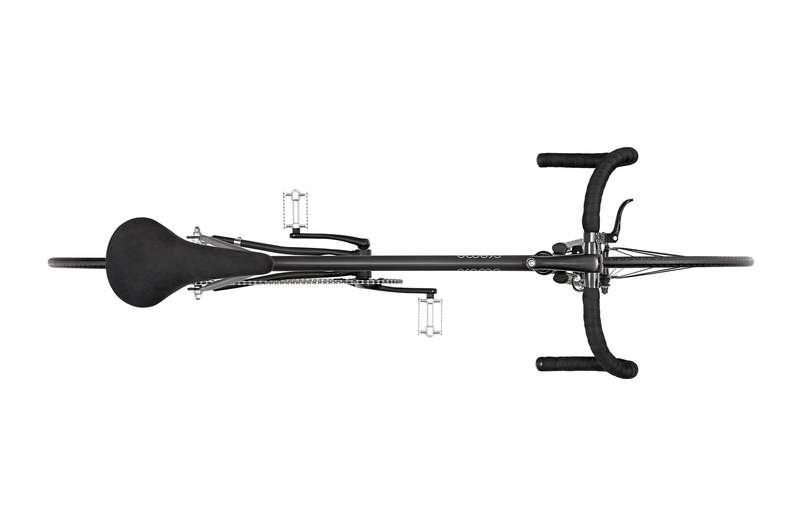 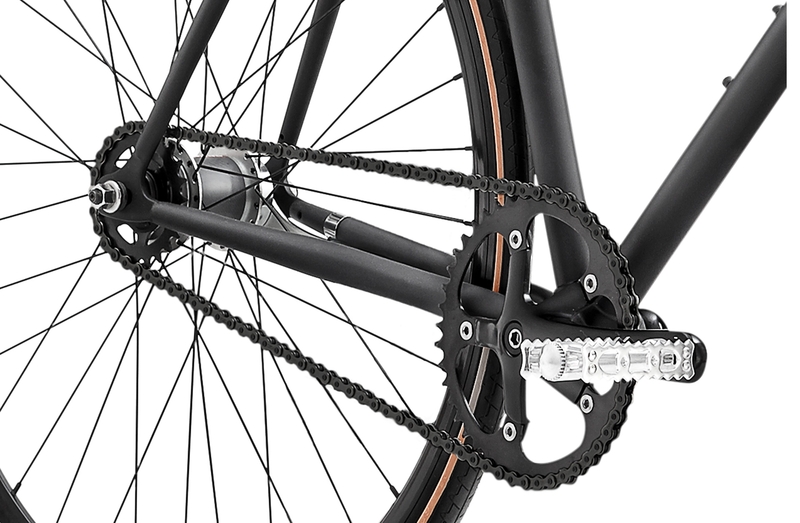 Removable cable guides mean that the frame remains totally clean and uninterrupted in brakeless mode.